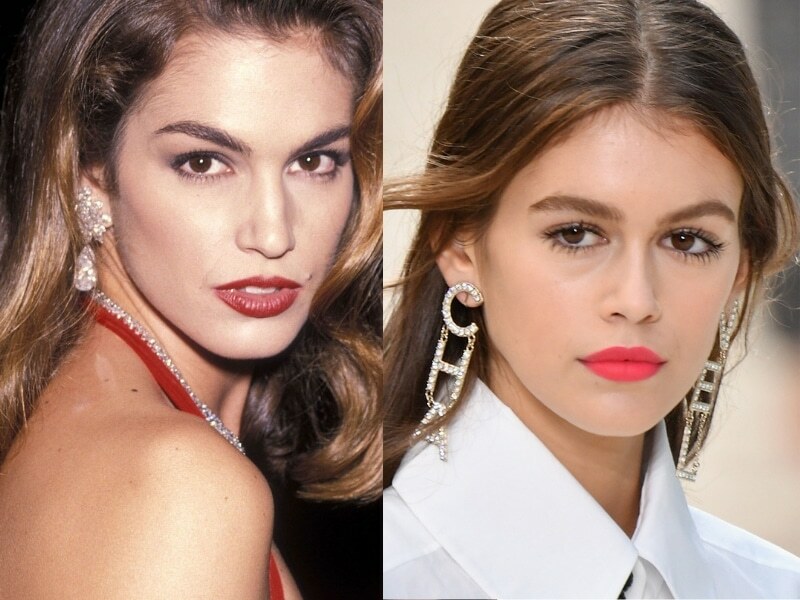 She’s only 16 and yet she models alongside her supermodel mother Cindy Crawford. Kaia is has signed with IMG Models. When she was 10 years old, Gerber landed her first modeling gig with Versace’s junior line, Young Versace. She made her acting debut at age fifteen in 2016 in the movie “Sister Cities”. She has modeled for magazines such as Vogue, Teen Vogue, and Pop Magazine. In 2017, Kaia made her runway debut for Calvin Klein and went on to model for Marc Jacobs, Burberry, Alexander Wang, Coach, Prada, Chanel, Fendi, Moschino, and Versace. She’s modeled alongside her mother during the 2018 Spring Fashion Week. Kate is the only daughter of actress Goldie Hawn. Not only do they look alike but they are both popular comedic actresses. Kate rose to fame as Penny Lane in “Almost Famous”, for which she won a Golden Globe and was nominated for an Academy Award for Best Supporting Actress. Her other films include “How to Lose a Guy in 10 Days”, “Raising Helen”, “The Skeleton Key”, “You, Me and Dupree”, “Fool’s Gold”, “Bride Wars”, “Nine”, and “Deepwater Horizon”. Not only is Kate an actress but she is a businesswoman as well. She is the co-founder of Fabletics, a fitness brand, and membership program.